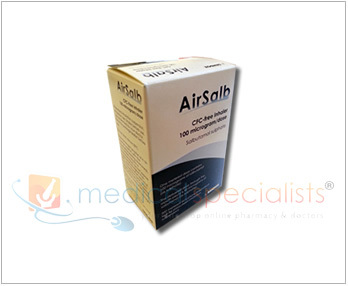 The Sandoz Salbutamol inhaler has been rebranded and re-packaged as AirSalb by the manufacturer. This is the same product but now comes in a new style box. To view the Sandoz Patient Flyer please click here. What is AirSalb (Salbutamol) Inhaler? Salbutamol belongs to a class of medications called B2-adrenergic agonists. 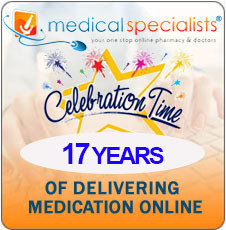 This medication is used for the treatment of asthma, chronic bronchitis, and other breathing disorders. It works by relaxing the muscles in the walls of the small airways in the lungs. This helps to open up the airways and make breathing easier. Salbutamol Inhaler is similar to Ventolin Evohaler with a smaller design intended to be more convenient to carry in a small pocket or purse. It also has a large thumb grip surface area which is intended to provide a large non-slip surface area to aid when actuating the device. 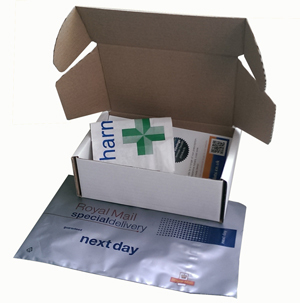 It also has a transparent cartridge sleeve which makes it easy to read the dosage and drug label without removing the metal cartridge. Do not share your medicine with anyone else, even if they have the same symptoms as you do. 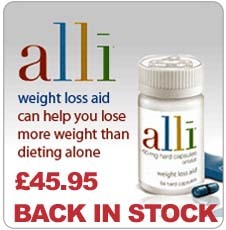 It can be harmful for people to use this medication if it has not been prescribed for them. How should I take AirSalb (Salbutamol)? The usual dose to relieve asthma symptoms is 1 to 2 inhalations. To prevent allergen or exercise induced symptoms, one inhalation, or two if necessary, should be taken 10-15 minutes before challenge. More puffs may be needed to relieve symptoms during a more severe attack. Maximum dosage is 8 inhalations per day. It is important that this medication be used exactly as prescribed. If you miss a dose, use it as soon as possible and continue with your regular schedule. If it is almost time for your next dose, skip the missed dose and continue with your regular dosing schedule. Do not use a double dose to make up for a missed one. If you are not sure what to do after missing a dose, contact your doctor or pharmacist for advice. Always carry your salbutamol inhaler to use immediately for an asthma attack. You can buy AirSalb (Salbutamol) inhaler online with or without a prescription at Medical Specialists, after completing a simple online consultation. Just complete an online consultation by clicking the orange button above. 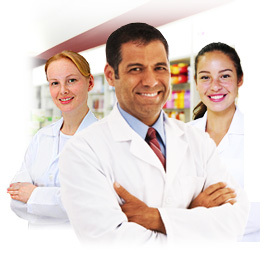 We are the UK’s leading supplier of Asthmatic medication, and Salbutamol inhaler for sale in the UK. 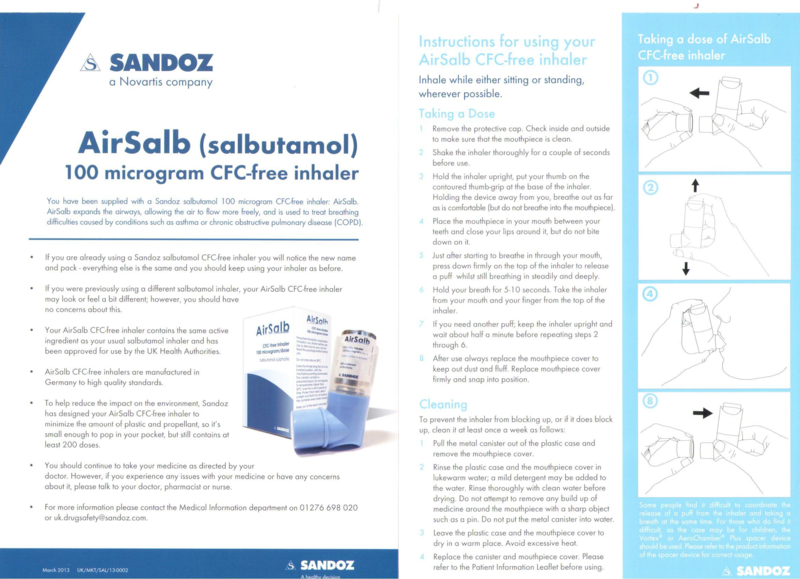 For full patient information, please read or print out the leaflet provided at the bottom of this page about AirSalb (Salbutamol). 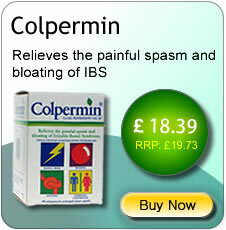 Medical Specialists offer a range of products for the asthma. Below are six of the most popular choices of treatment recently purchased from our website. The most common Side Effects include tremor, headache, tachycardia, muscle cramps. Uncommon Side Effects include palpitations, irritation in mouth and throat. 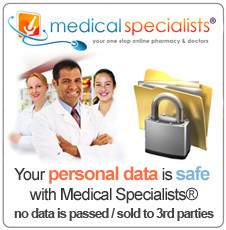 Before you start to use it tell your doctor if you have allergies to any other medicines, foods, preservatives or dyes.